B.Tech S5 (S) Exam Apr 2018 - Revaluation and Answer book copy request is open now. 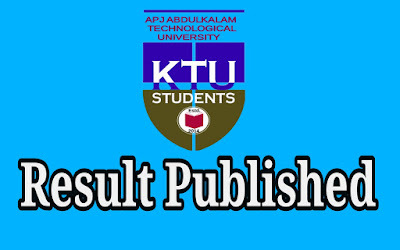 Students can apply for answer script copy and revaluation of B.Tech S5 (S) Exam Apr 2018 answer books by registering in the KTU web portal from 06-10-2018, Saturday to 10-10-2018, Wednesday. The fee for answer script copy is Rs.500/- per answer script and for revaluation, Rs. 600/- per answer script. 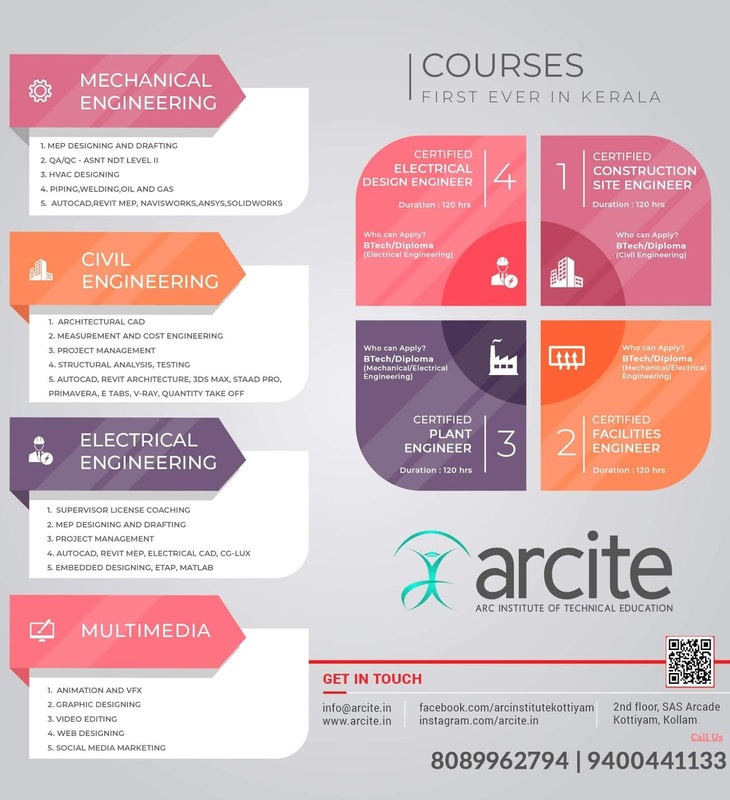 The Colleges have to submit the applications and payment to the university on or before 12-10-2018, Friday. B.Tech S5 (S) Exam Apr 2018 results published herewith. KTU S5 Supplementary results of examination april 2018 is published on ktu official website ktu.edu.in B.Tech S5 (S) Exam Apr 2018 results published herewith.